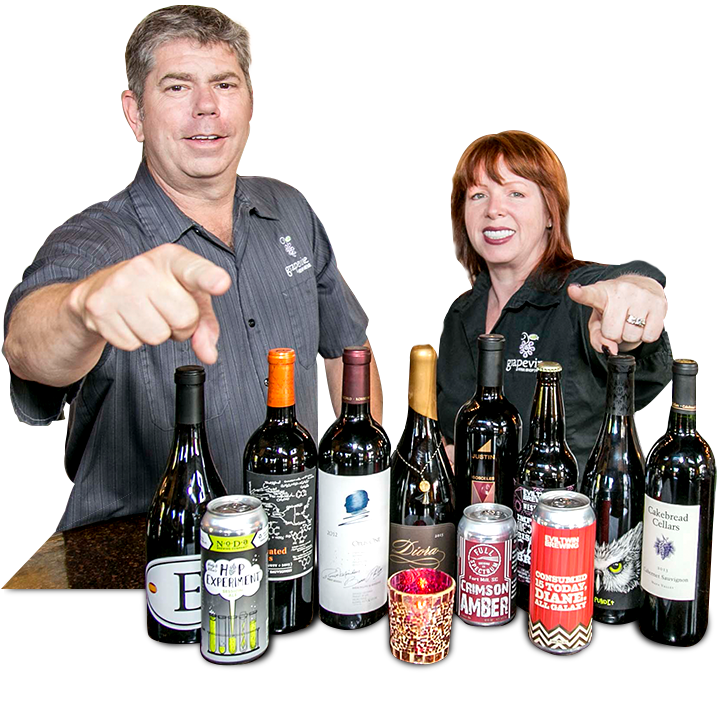 Read about grapevine Wine and see if it is the right fit for you! Then contact us by completing and submitting the online Franchise Information Request. When we hear from you we will provide more information on your franchising opportunity. 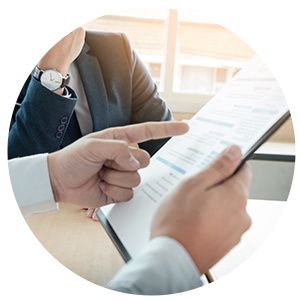 One of our representatives will reach out to you and answer any questions you may have about grapevine and purchasing a franchise. We really want to get to know you. To that end we will schedule a conference call with the president of the company. 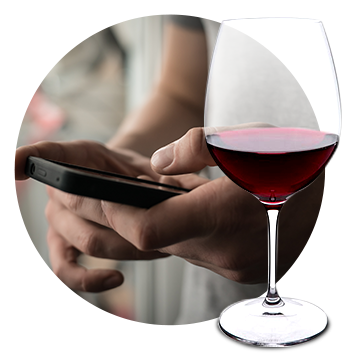 A conversation (preferably over a glass a wine) will allow you an opportunity to better understand our vision for the company and for us to get to know you a little bit so we can welcome you into the family. Once you have decided to join the grapevine Wine family we will share with you the Franchise Agreement Application. This is the big step into joining the grapevine family. Once approved, we will invite you to our flagship location to see the operation first hand and get a feel for what it is like to own and manage your very own grapevine.  SIGN, TRAIN AND OFFICIALLY JOIN THE grapevine fAMILY. You are officially on your way to being a grapevine family member. Congratulations and welcome to the family!